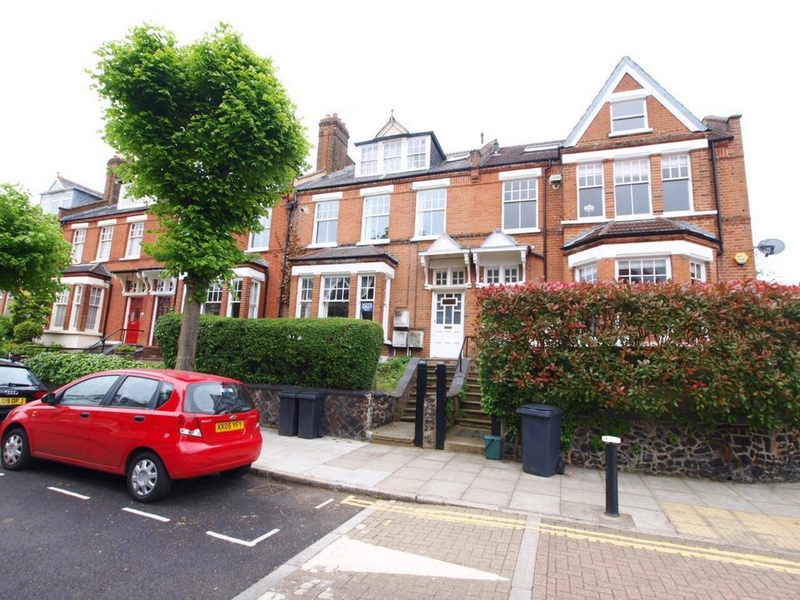 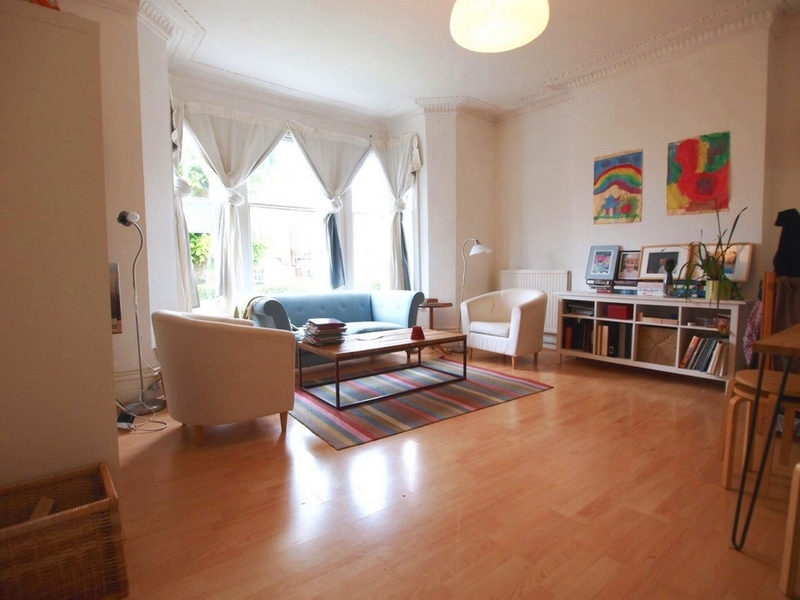 Alex Marks are proud to present this large 2 bedroom ground floor garden flat set within a charming Victorian conversion. 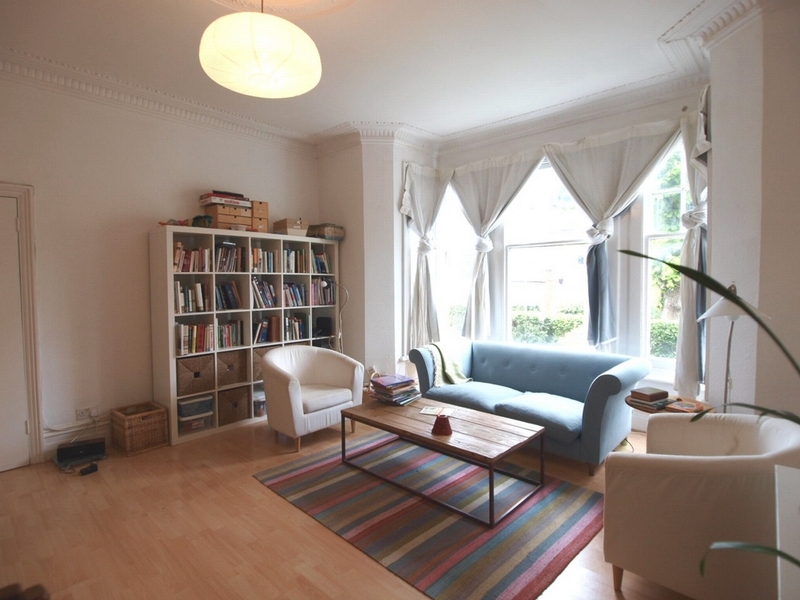 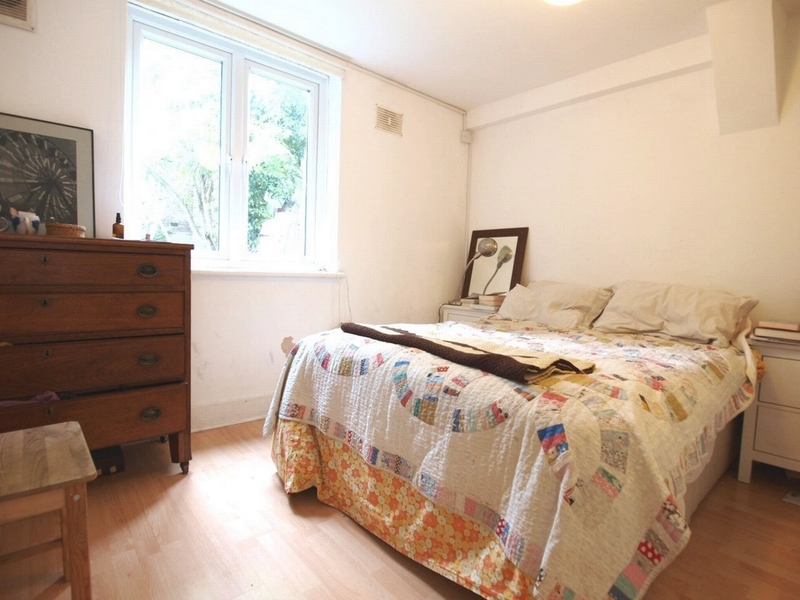 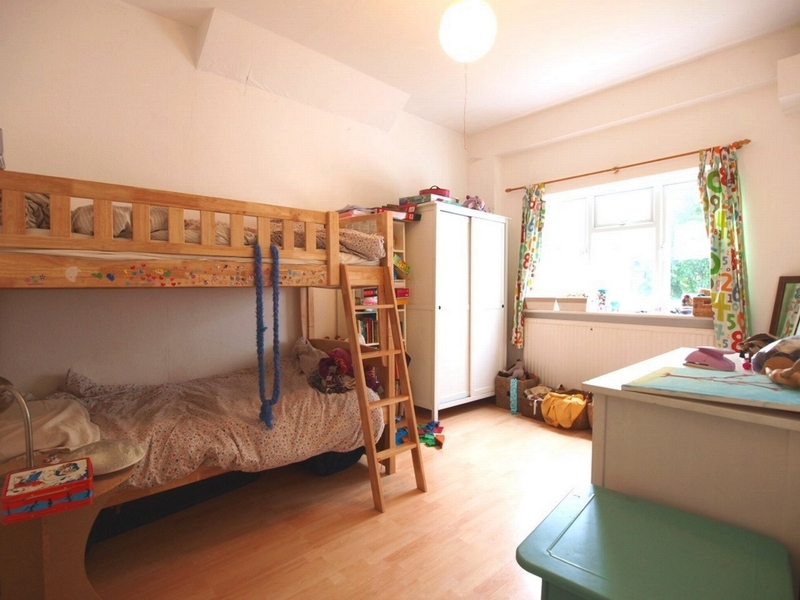 The property offers 2 good size double bedrooms, a stunning large lounge with Victorian bay window which floods the room with light, plus a large kitchen diner leading out on to a private garden. 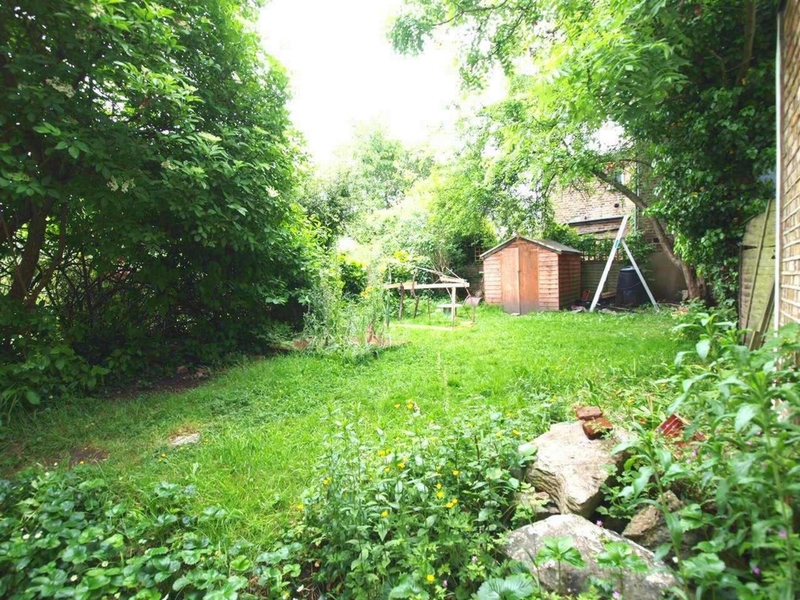 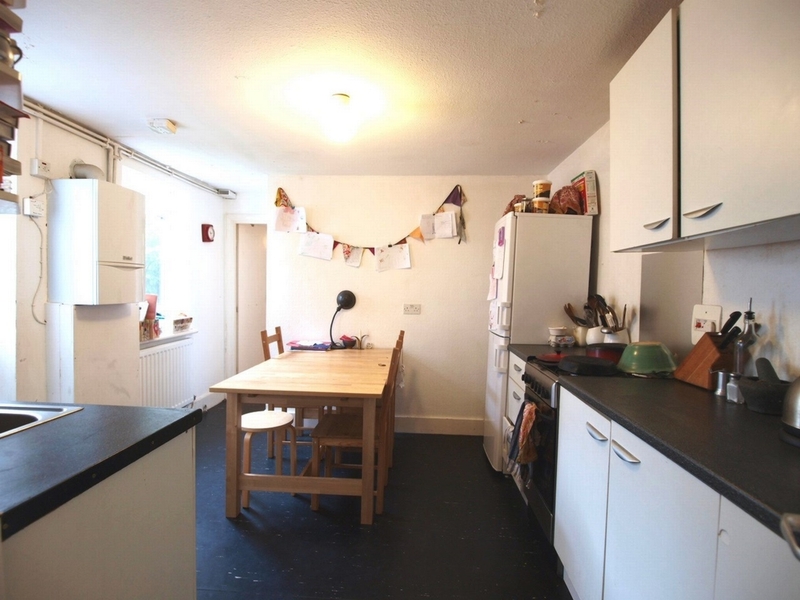 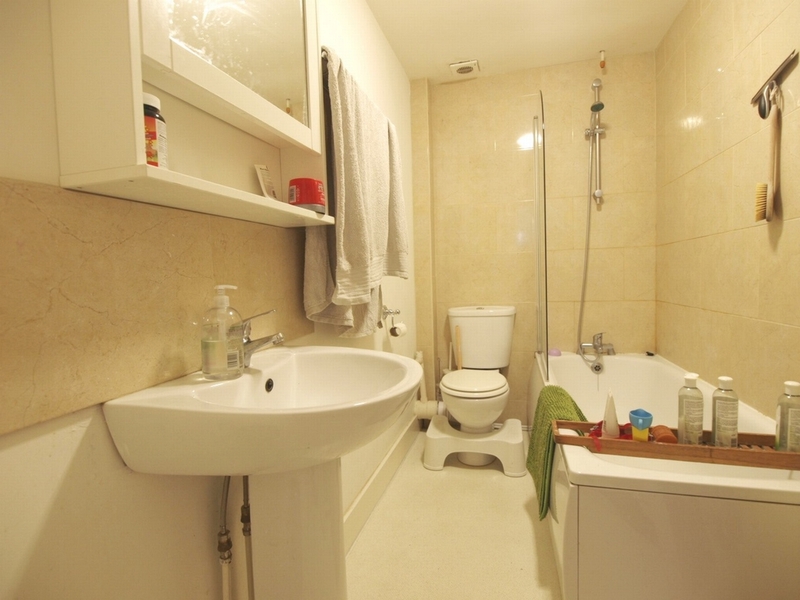 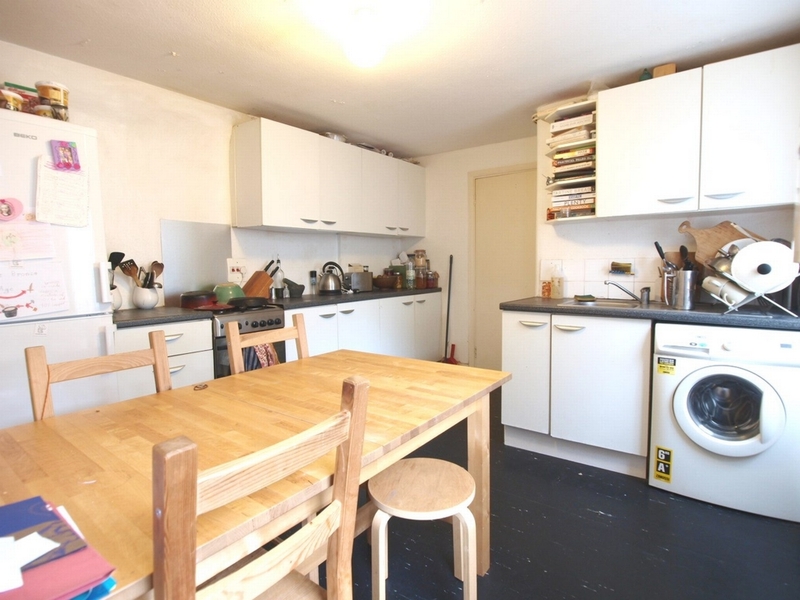 The property is offered in great condition and is located just a short walk to Crouch End , Stroud Green and the Haringey over line.